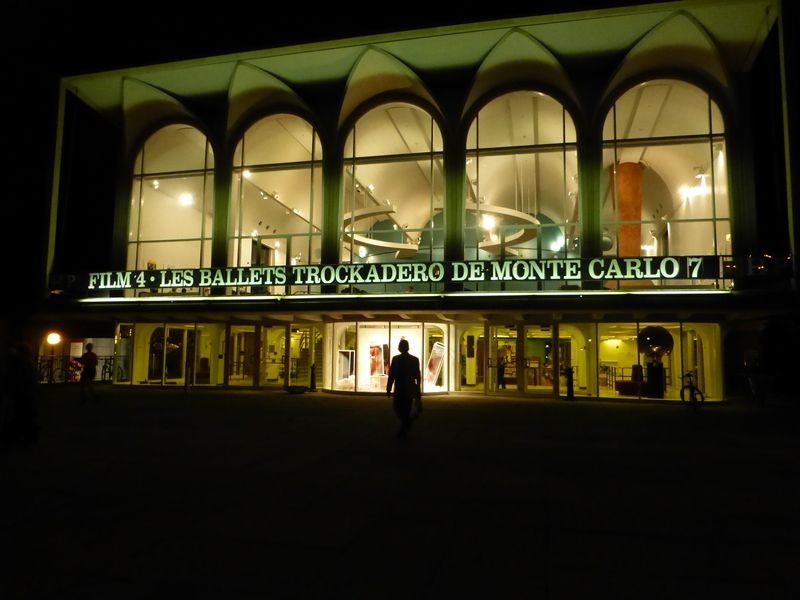 ‘The Trocks’ Truly Rocks The Hopkins Center Audience Last Night. The Laughter & Applause Was Non-Stop. An Amazing Tour de Force. >> — May 28, 2013. 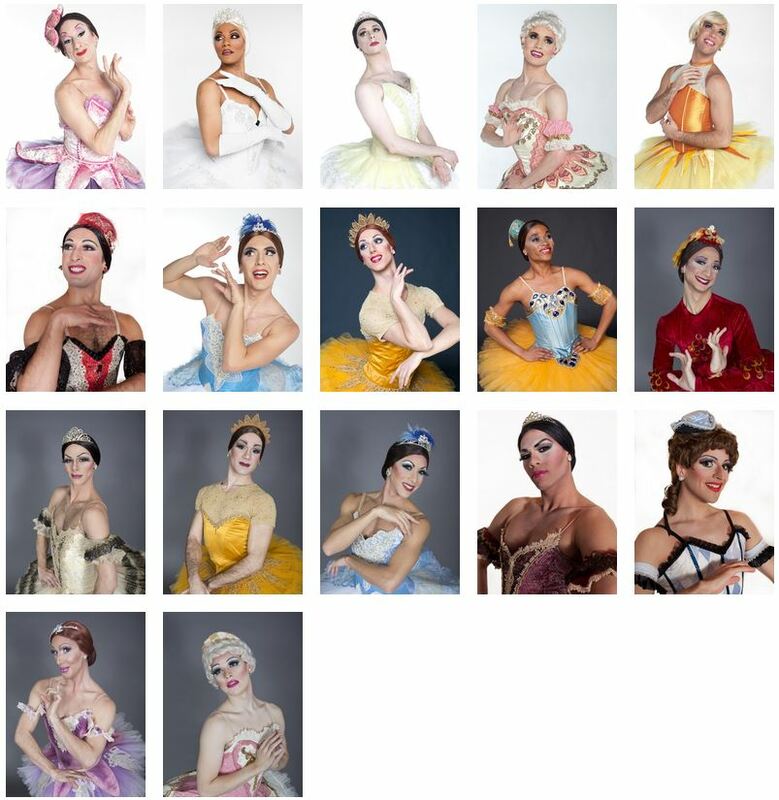 All the pictures of the dancers from their Website at http://www.trockadero.org/. Click on any of the pictures to ENLARGE. 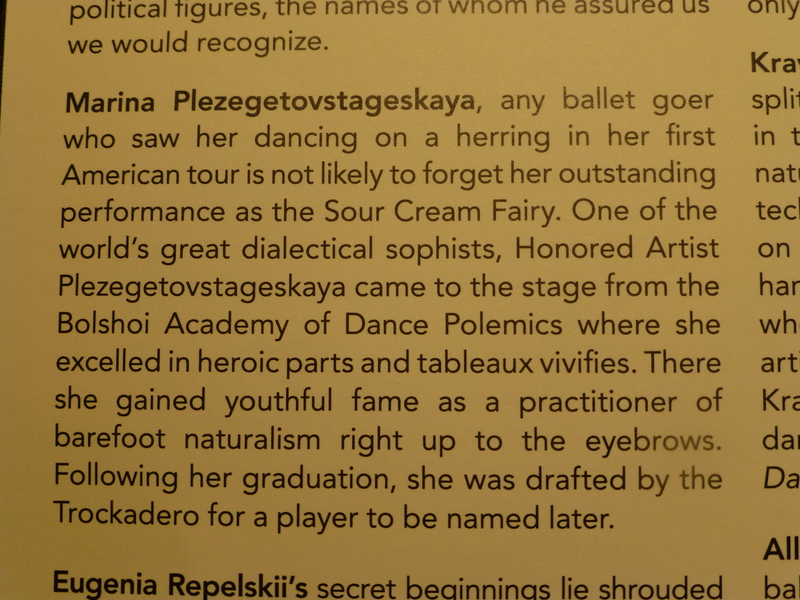 The spoofs on the fabricated, way-over-the-top, Russian names was a work of art in its own right. The ‘Click and Clack, the Tappet Brothers’ of NPR “Car Talk” would be very jealous since these names made their efforts look insipid. The Hop did it again. They set some very high expectations and then went onto exceed them with effortless elan. To say that they hit it way out of the ballpark with ‘The Trocks‘ wouldn’t even come close to capturing the unqualified success of last night’s performance. I have not heard this much laughter from an audience since the last time I saw “Noises Off” – and that is considered one of the funniest comedies to hit the stage. We saw “The Producers” on Broadway a few years ago and this show sure had the audience in much more mirth than that clever comedy. There was this palpable, electric, kind of staticky, ‘rustle’ from the crowd right through the 2(+) hour performance – an energy you only feel at a show when the whole audience, as one, is totally captivated, sitting on the edge of their seats. During the first intermission I heard a lady call it ‘hysterical’. At the end, an older gentleman sitting in front of us, stood up and shouted out ‘Thank You‘. During the ‘Swan Lake‘ act the lady behind us shouted out ‘Bravo‘, on average, every 90 seconds! And you can’t blame her for her unstinted joy and appreciation. This was a show that delighted one at multiple levels. 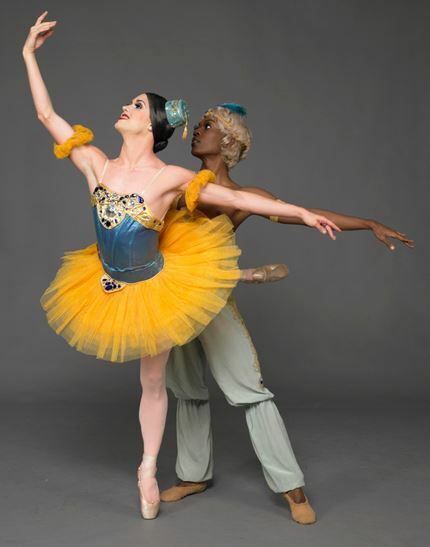 It was an astonishing creative synergistic mashup of above average classic ballet, farce, clever choreography, pantomime, pinpoint timing and incisive (insider) parody. It was very clever and ever so entertaining. That they did, for their encore, a very convincing rendition of ‘Lord of the Dance‘ from Riverdance was just icing on the cake. The audience erupted in awe and appreciation. I have seen Riverdance (at least twice) and Michael Flatley in ‘Lord of the Dance‘ (in Vegas). This was up there. I know that Michael would have joined us in leaping to his feet to applaud. ‘The Trocks’ doing the Riverdance from over a year ago. They did not use a fogging machine last night (which was talked about in the post show discussion). They were much better last night than what you see here. Trust me, as Brit (and adopted Scot), I know my celtic dancing. Click to access YouTube video. The kids loved it. On the way home, my 12 year old instructed me that I had to give it a GOOD writeup. I hope I am meeting her request. Deanna, who is a much harsher critic than I am, was beyond delighted. She loved it. Raved about it. I know she wants to see them again. If you got to see them at The Hop this weekend you must know that you were privileged to be a part of something very special. If you didn’t get to see them try and catch another of their shows – but they are performing overseas for much of the rest of 2013. Lets hope that The Hop gets them back next year. 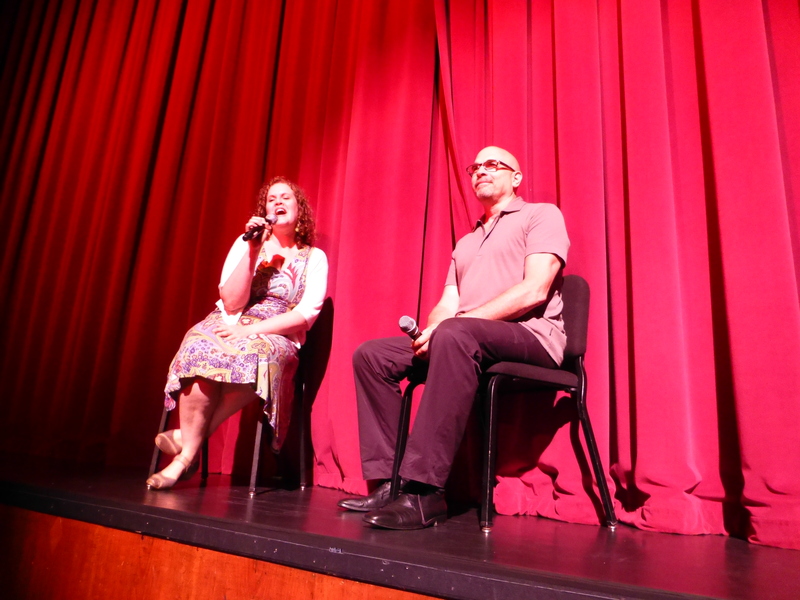 We stayed after the show for the post-performance discussion with the Artistic Director, Tory Dobrin. He was very personable and impressive. I asked the first question: ‘had they ever done Nutcracker and would they consider doing it in the future‘ (and I promise there was no double entendre in that question, though Deanna always assume that I am trying to be ‘cute’). The answers was that I wasn’t the first to have asked about the Nutcracker and no they have never done it and don’t plan to do it. He then went onto explain why. It has to do with his belief in ‘karma‘. 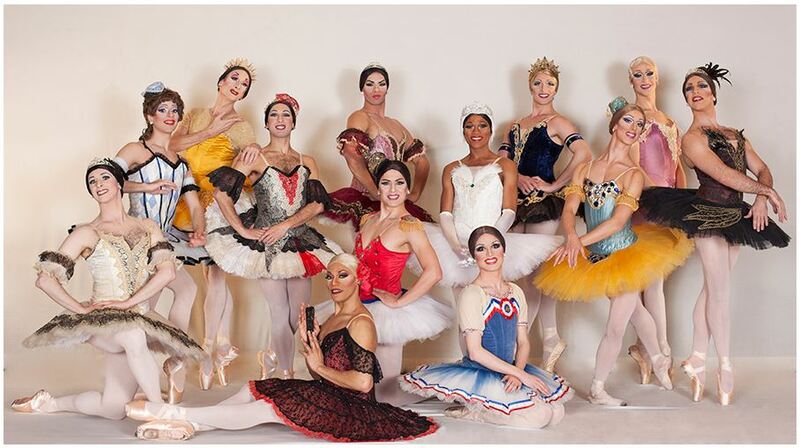 The Nutcracker is a Christmas show and as such is only done during December. Since ‘every’ local community seems to have a production of the show, a ‘Trocks’ production would eat into these sales and they don’t want to do that. I can appreciate that. Learned some interesting things from him. Only 40% of the 14 to 16 performers are from the U.S. They do not have any corporate sponsors or get any grants! So they survive entirely on monies made from performances (though I notice that they do seek donations on their Website). Since the non-U.S. dancers can’t collect U.S. unemployment they try to do as many performances a year as they can — and that means around 120 shows a year. 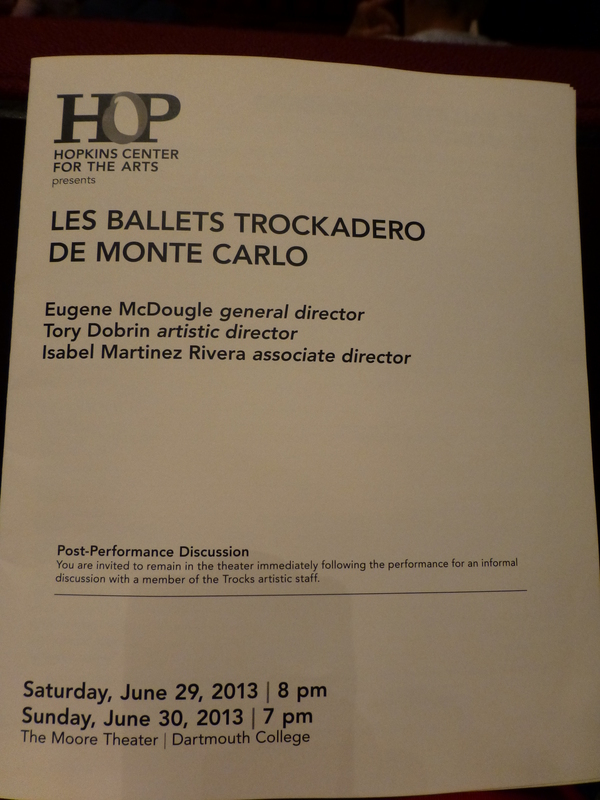 The post-performance discussion with Tory Dobrin who was an ex-dancer (and you could tell). Not sure who the young lady was. She was good. But, she never told us who she was. This is one of the rare shortcomings at The Hop. They can be remiss in introducing people. Click to ENLARGE.